The Jack Petchey Foundation sponsors the Petchey Academy, a thriving secondary school in Hackney. The Petchey Academy opened in 2006 with a £2million donation from the Jack Petchey Foundation to the school’s state of the art building. 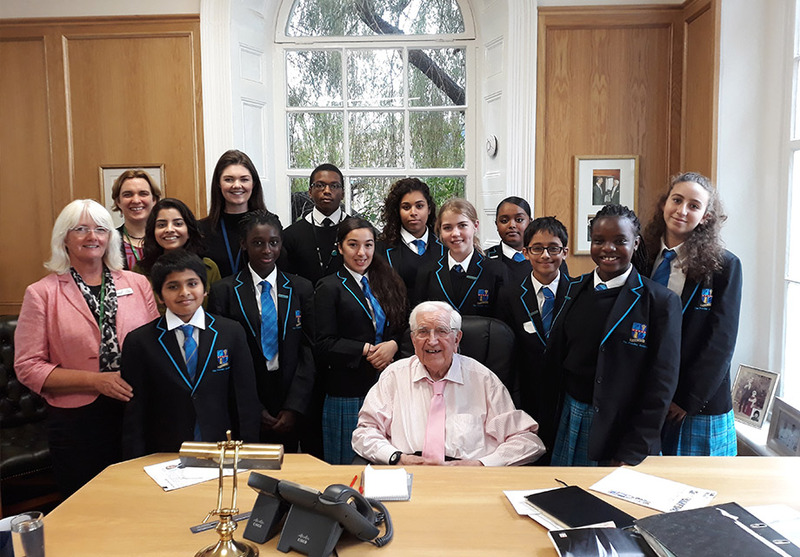 The Foundation continues to enjoy a close relationship with the school, whose staff and students follow Sir Jack Petchey’s maxim “If I think I can, I can!”. The school does not select by ability but focuses on the local community. Sir Jack Petchey CBE and the Foundation are extremely proud of what the school has achieved since it opened. This is supported independently by the Academy’s last full Ofsted inspection, which highlighted strong leadership, as a key to its success. The school prides itself on high standards and expectations communicated in a code of behaviour. ‘The Petchey Way’ is the bedrock of the Academy and reflects its ‘modern way with traditional values’.